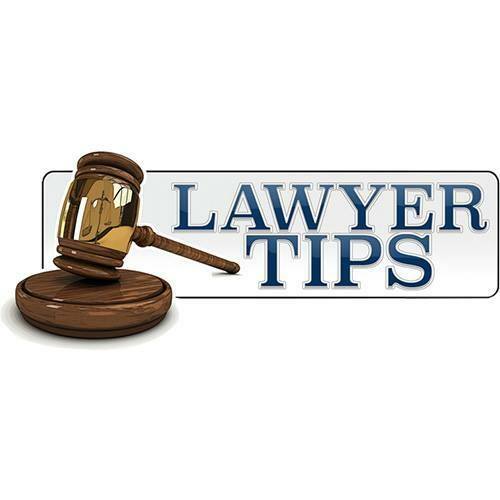 Lawyer Tips introduces a new concept that serves as not only a lawyer directory, but a community in which members of the legal community can contribute news and content. LOS ANGELES, March 30, 2018 (Newswire.com) – Lawyer Tips has introduced a new way to find specialized legal advice and representation through a newly completed and robust website. The new site makes for easy navigation into information on specific areas of law, using content produced by contributing attorneys from around the United States as a primary source. Organizations and individuals who seek legal help can find a list of attorneys according to specialized areas of law such as bankruptcy, family law, immigration, workers compensation and accident attorneys. On the newly refined and fast-loading WordPress site, users are able to browse legal topics and categories in addition to running specific searches on any particular issue. The site is rich with original content produced by a colorful range of attorneys who choose to contribute to the site. The prerequisite for being featured on the site as an attorney is providing users with on-topic and insightful information to many of the key legal issues people may be seeking. The topics cover a wide array — from understanding civil law contracts to tips on what to do when being injured at work. The site is also an ideal database for researching issues in real estate law. Participating attorneys are welcome to place links to their offices and provide photos, infographics, banners or any other complementary information about their track record in cases or insights into their specialized area of practice. For more information about the website, to inquire about contributing or to make a media inquiry, please call (213) 332-9255.